How do you attract the best design talent in your industry? 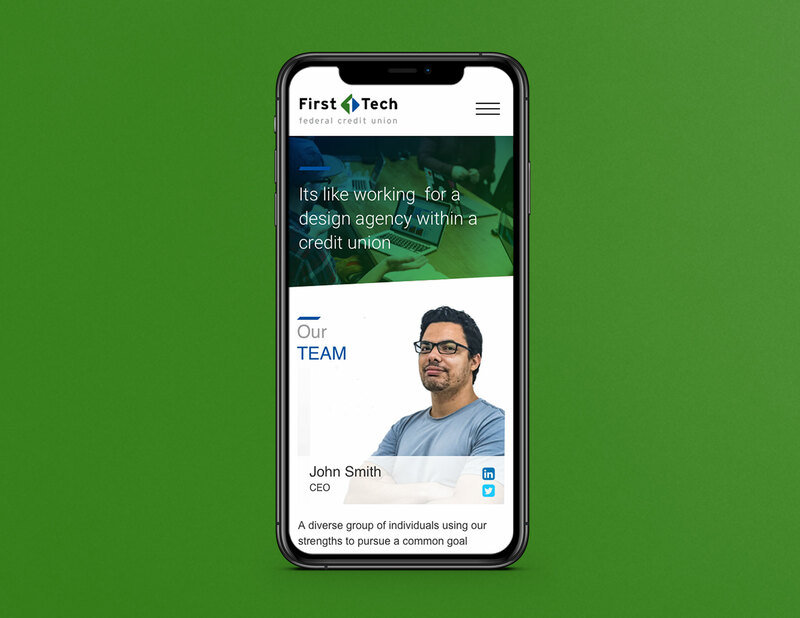 The website we designed for First Tech Credit Union addressed that problem with first hand accounts given by employers, a look at recent initiatives, real-time social media posts, and more. In a project where the requirements were constantly changing Nyquist Design offered a cool head backed up by great design.The final design was readily accepted by everyone in the product team. How often can you say that? 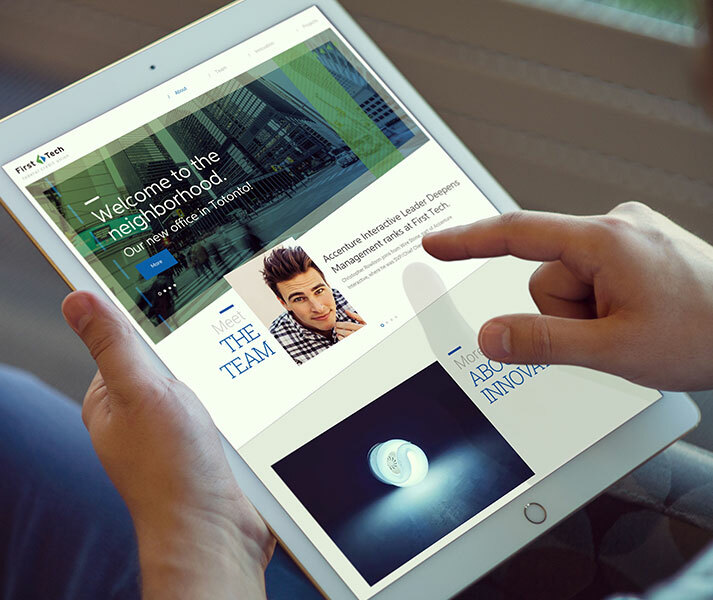 I can honestly say that without Nyquist Design this Innovation site would not have been built or achieved so much success.